Tanzania is a democracy that is working very well. They elect their president every 4 years. 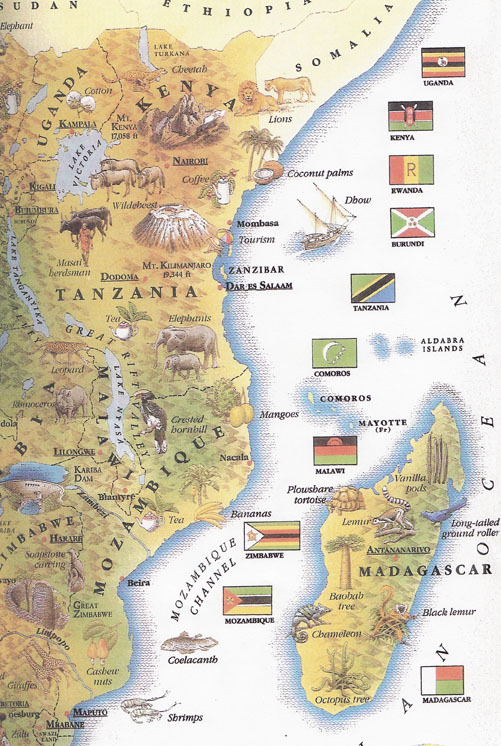 The success of Tanzania must go to all the missionaries as well as the indigenous people. It is the only Christian country in Africa. You establish a democracy through love and peace. The missionaries are excellent examples of that. 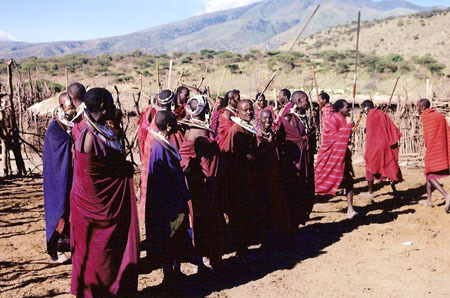 The Maasai people are well known for their close relationship with their magical land. You'll have a chance to meet many locals while on your grand adventure. The Government of Tanzania was very generous and has named a Blvd for Marie Frances to thank her for all her work to promote tourism to Tanzania; charity work in Moshi; helping the economy of the town of Moshi. You can see the ceremony by going to YOU TUBE and search; "Ceremony for Marie Frances Blvd" The video has been edited down to 3 minutes from an hour and ahalf ceremony. The ceremony is also on this Web Site under "VIDEO". Click on a image below to enlarge.